This week, CTL has expanded their lineup even further with the announcement of 3 more Apollo Lake Chromebooks including two 360° models, one of which that comes equipped with a full-size stylus pencil powered by Wacom’s EMR technology. A quick rundown of CTL’s new Chromebooks reveal specs similar to the rugged EDU models released in 2017 by ASUS, Acer, HP and Lenovo. Here’s the breakdown on CTL’s updated NL series of Chromebooks. 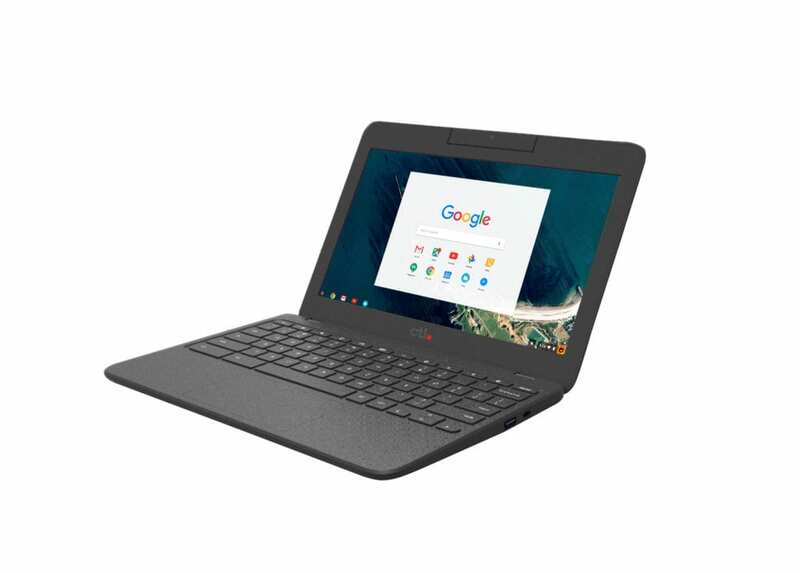 The entry-level model, the Chromebook NL7 features CTL’s trademark durability and has been drop tested to 70cm(27.5″) and is built to withstand the daily abuse that comes with the EDU territory. Other features of the clamshell model include an Intel Apollo Lake N3350 processor, 180-degree rotating HD camera, 4GB RAM and a retractable carrying handle for the student on the go. The Chromebook NL7 will be available in April directly from CTL as well as certified Google resellers. Moving on up into the convertible form-factor, the CTL NL7T-360 carries with it the same internals as the NL7 but adds the versatility of a 360-degree hinge and a 5.0 megapixel world-facing camera. The 10-point capacitive IPS touch display takes advantage of the convertible form-factor features scratch-resistant Gorilla Glass 3. You also get the same rugged design that CTL is known for along with the retractable handle for carrying your device. Rounding out the newcomers from CTL is the NL7TW-360. The 360-degree Chromebook expounds on the NL7T with an upgrade to the quad-core Apollo Lake N3450 and Wacom EMR tech that works with the included, full-size stylus. With palm-rejection technology, the touch display is perfect for note taking as well as drawing and design applications. All three devices will come with Android Apps out of the box. As with any Chromebooks, the Play Store will be subject to school policies and Admin permissions on managed devices. These new Chromebooks may not carry the WOW factor of a PixelBook but they offer some distinct adavantages over their competitor’s recenelty launched EDU models. First, CTL offers an industry-exclusive “Fast Track” service which includes free domestic shipping on orders over 100 units, free 2-way shipping on RMAs, 5-day turnaround on repais/replacements and a dedicated support service for package customers. Second, and likely most importantly, is the price. The entry level NL7 starts at a mere $229 with the top-tier NL7TW-360 coming in at $329. As educational institutions gear up to make their 2018-2019 purchasing decisions, this pricing structure gives CTL a major edge over other OEMs. Comparable devices from manufactures like ASUS will run you on average $70 more. 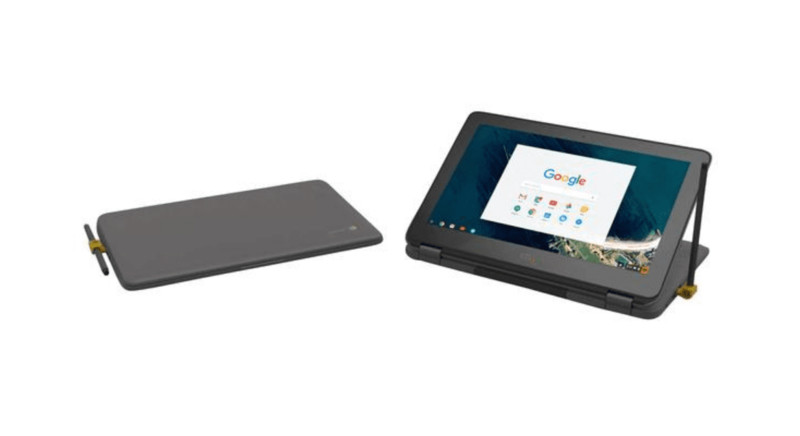 Not to mention, CTL has been a staple in the Chrome business for years and specialize in rugged Chromebooks designed specifically for the education market. The new NL7 lineup from CTL will be shipping in the next couple of weeks and ordering is live at CTL.com today for the 360 models.